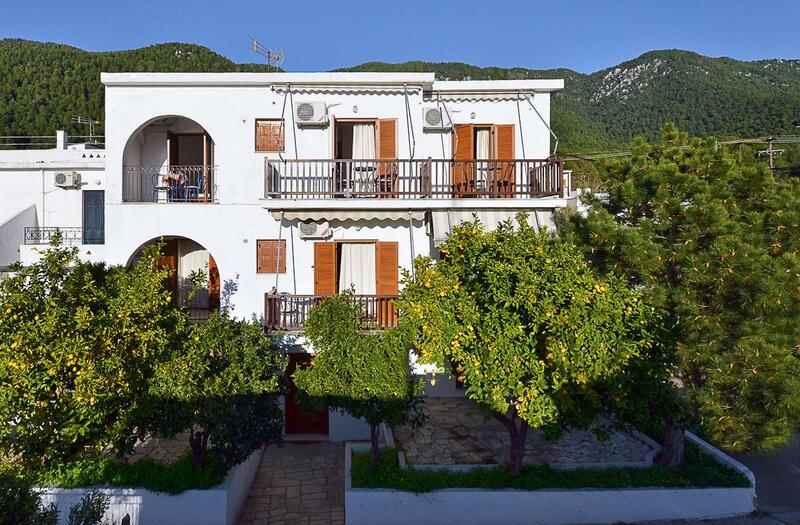 Amidst a tree-filled garden, Alexios Studios is quietly located in Neo Klima village of Skopelos. 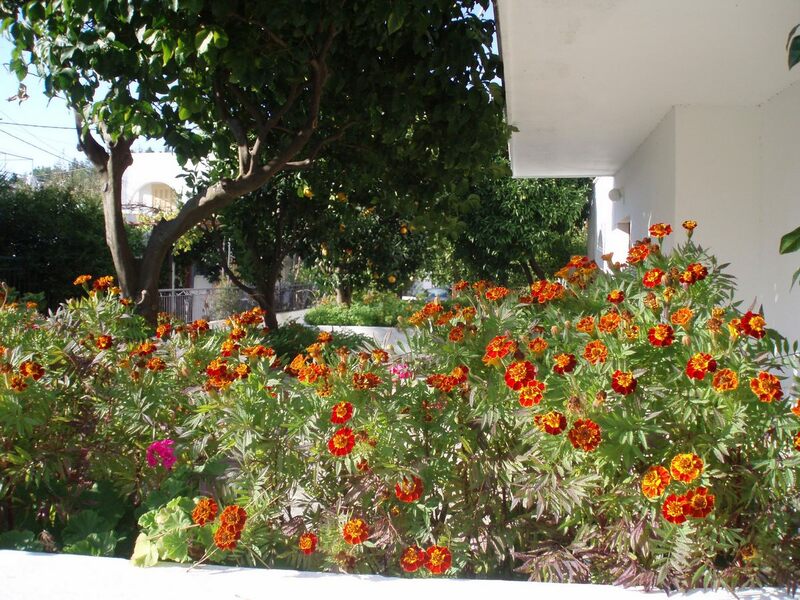 It offers self-catering accommodation opening out to a balcony with mountain views and free Wi-Fi in all areas. The nearest beach is 200 metres away. 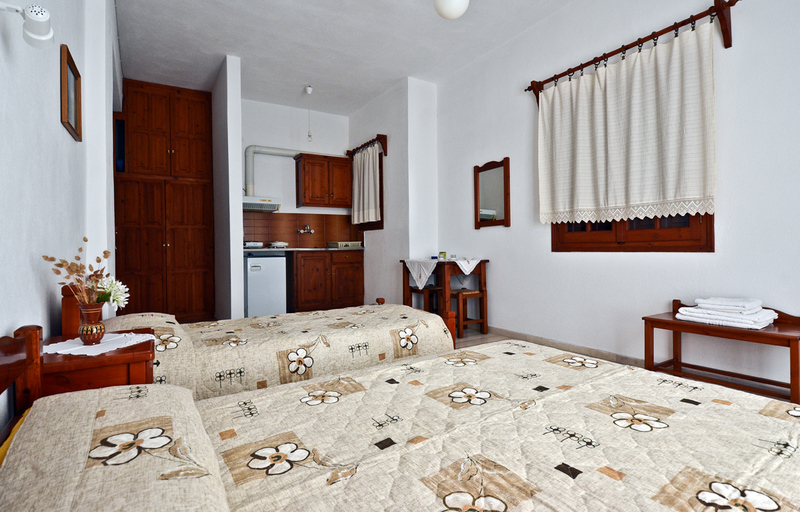 Simply decorated with earthy tones and warm-coloured wooden furnishings, all air-conditioned units at Alexios feature a TV. The kitchenette is equipped with fridge, cooking hobs and kitchenware. Free toiletries and a hairdryer stock the private bathroom. A daily cleaning service is provided. 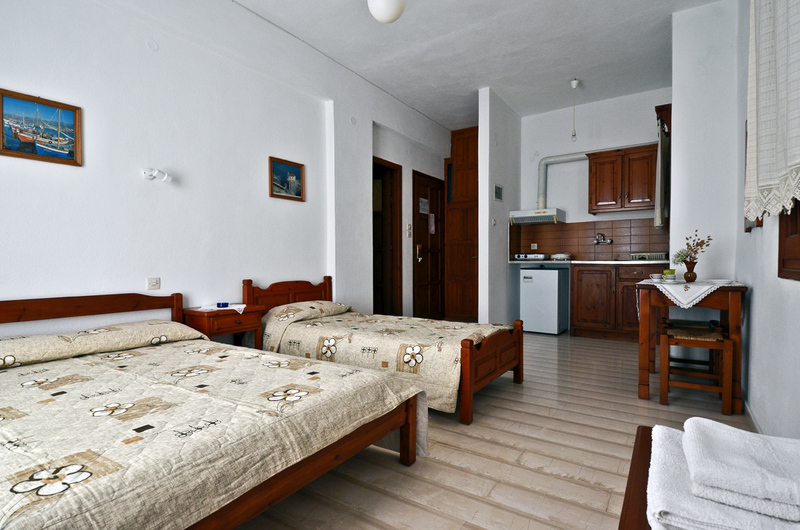 The property can assist with car and bicycle rentals, while a laundry service is also available upon request and at extra charge. 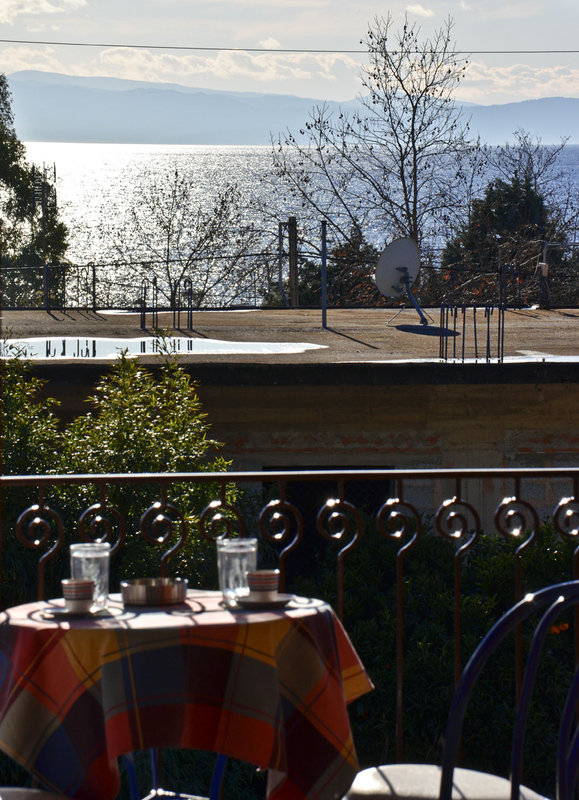 Restaurants, supermarkets, cafes and a bakery lie within a 2-minute walk. 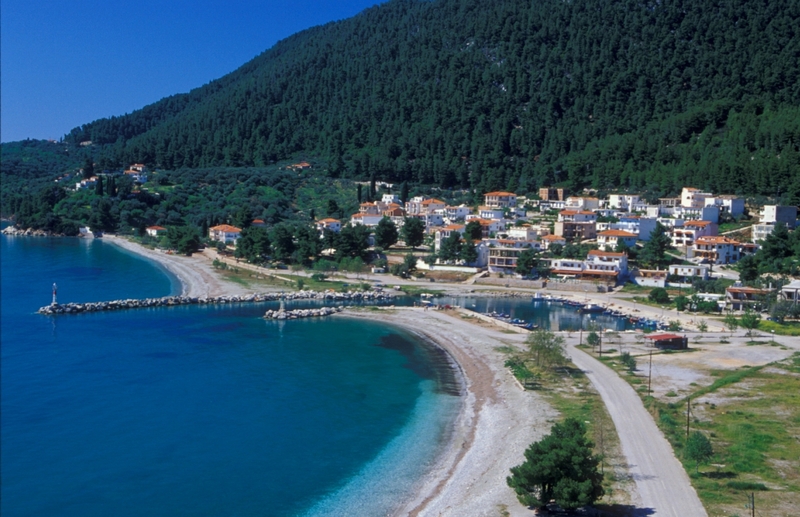 Kastani and Milia Beaches can be reached within a 2-km radius. Free public parking is available nearby. 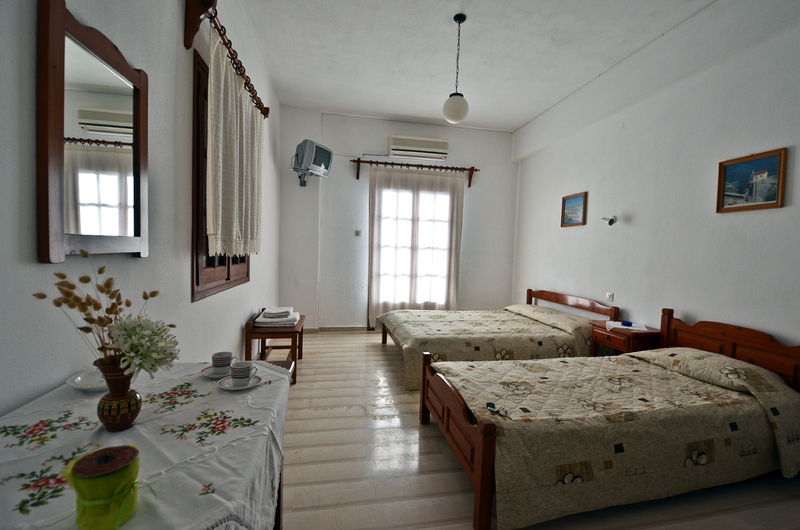 Room Facilities: Kitchen, refrigerator, TV, Air-conditioning, Hair-dryer, Free toiletries, Wi-Fi, Balcony with garden view, mountain view and some view of the sea.